Smelling blood in the water? 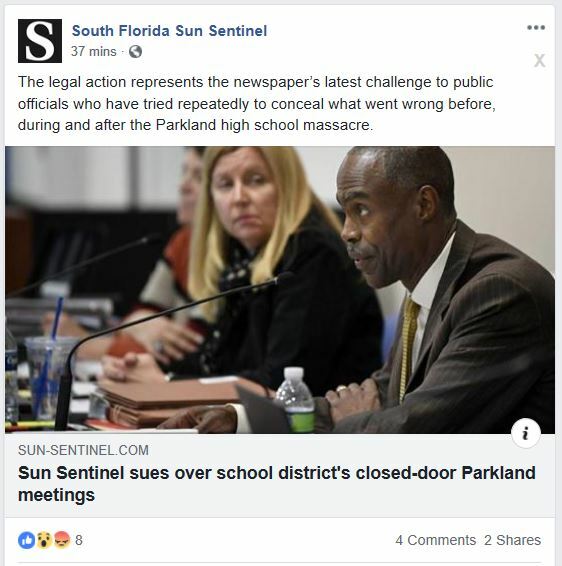 I figure the paper already has something or they would not dare gong after the board which is protected by the Teacher’s Union, backbone of the Broward Democratic party. We need to keep an eye on this. They MUST have something… from somewhere. Gonna be interesting!